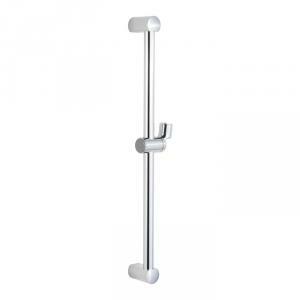 Minimal brass sliding rail ø20 mm, cm 70-80, 1 jet handshower HYDRA and double interlock flexible hose, cm.150. 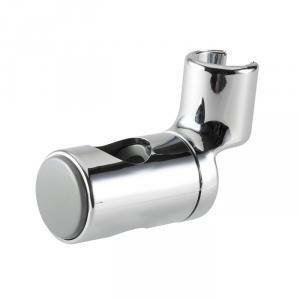 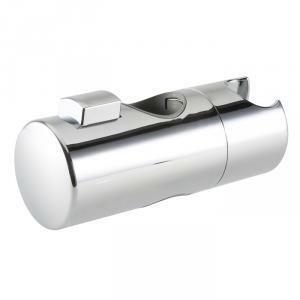 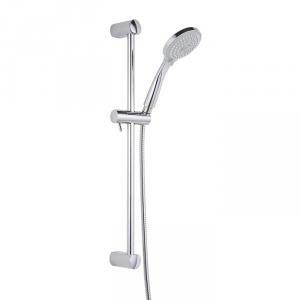 Rectangular brass sliding rail 30x10 mm, cm 70, 1 jet brass handshower WILLOW and double interlock flexible hose, cm.150. Oval brass sliding rail 30x15 mm, cm 70, 1 jet brass handshower ORIONE and double interlock flexible hose, cm.150. 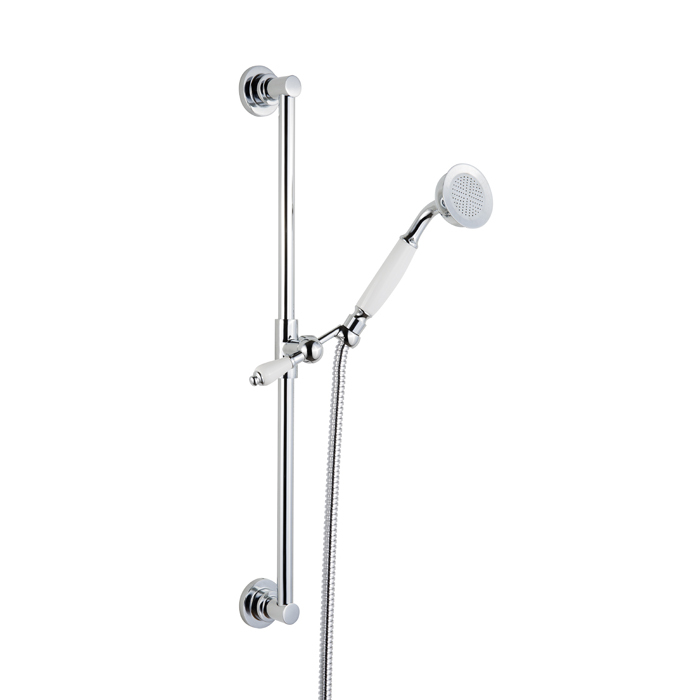 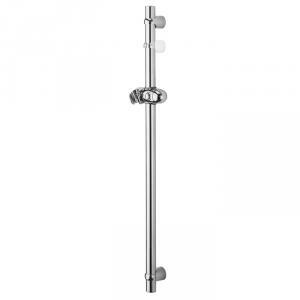 Abs/brass sliding rail, ø25mm, cm 70, with double adjustable sliders, 3-jets massage antiscale handshower ATRIA and double interlock flexible hose, cm.150. 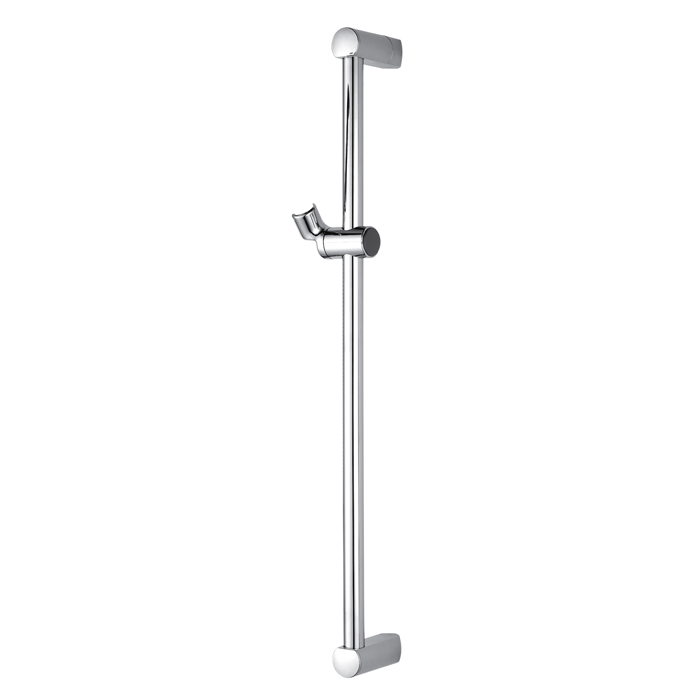 Abs/brass sliding rail, ø mm 25, cm 70/90, 3-jets massage antiscale abs handshower MIMOSA and double interlock flexible hose, cm.150. 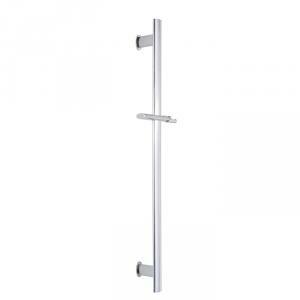 ABS/brass sliding rail, ø25mm, cm70/90, 3-jets massage antiscale handshower MIMOSA and double interlock flexible hose, cm.150. 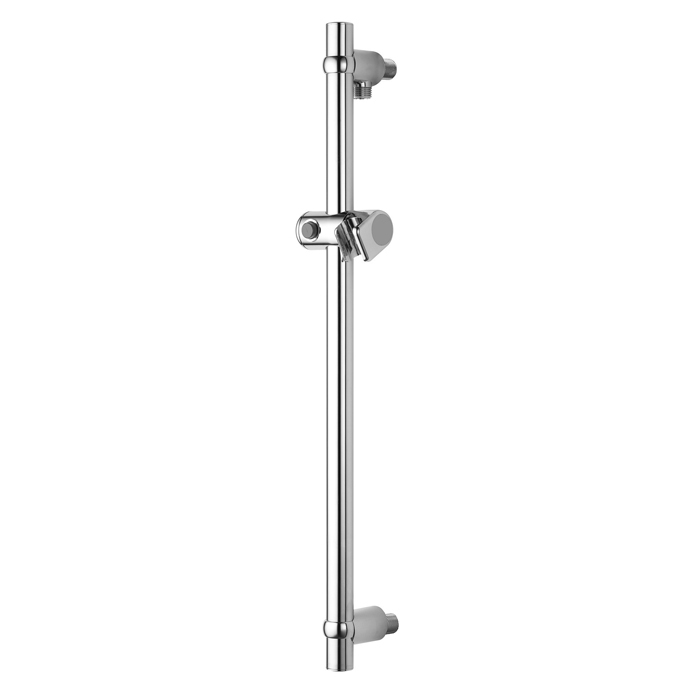 Angular version. 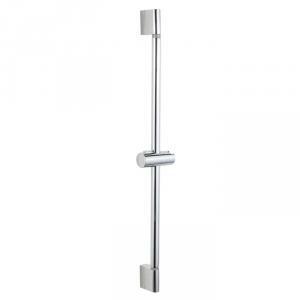 ABS/brass sliding rail, ø25 mm, cm 60/90, 3-jets massage antiscale handshower SIRIO and double interlock flexible hose, cm.150. 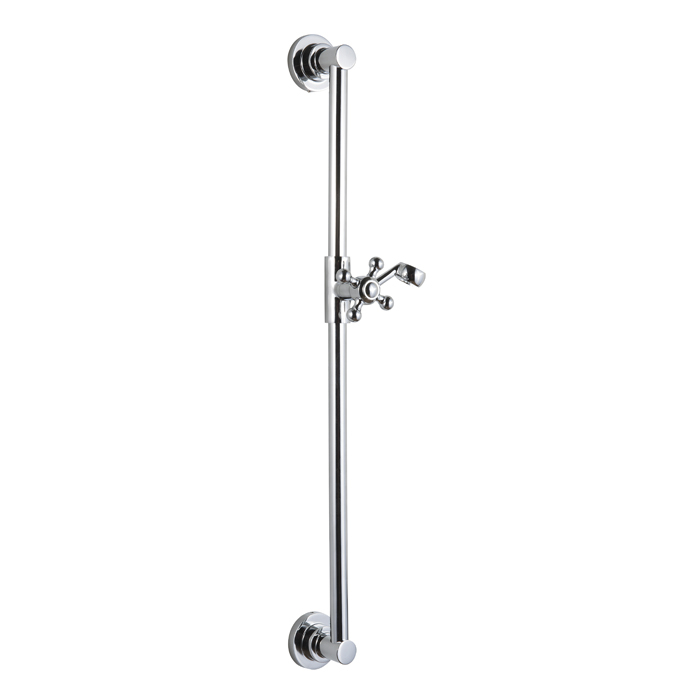 Abs/brass sliding rail, ø mm 25, cm 60/90, 3-jets massage antiscale handshower SIRIO and double interlock flexible hose, cm.150. 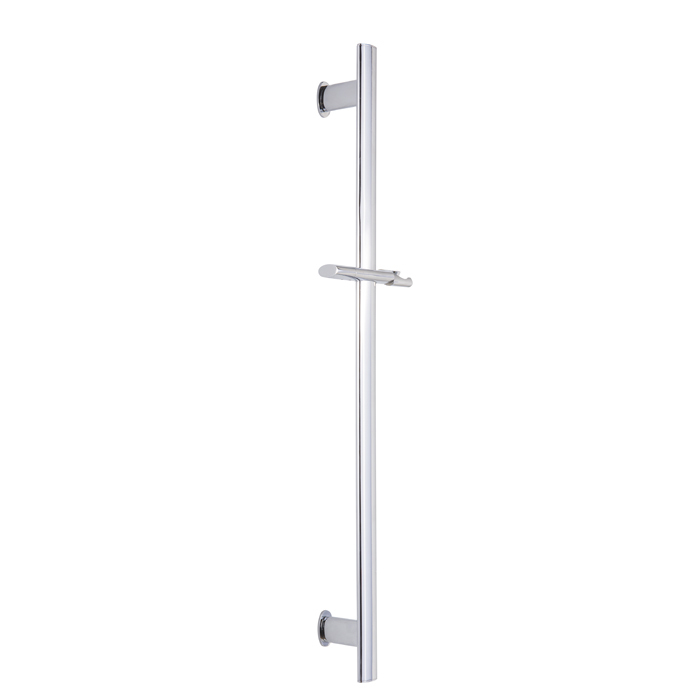 Angular version. 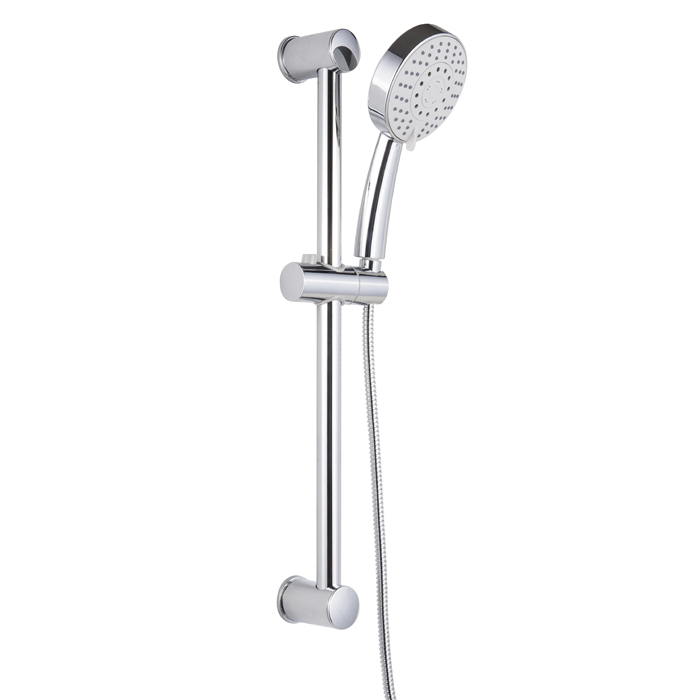 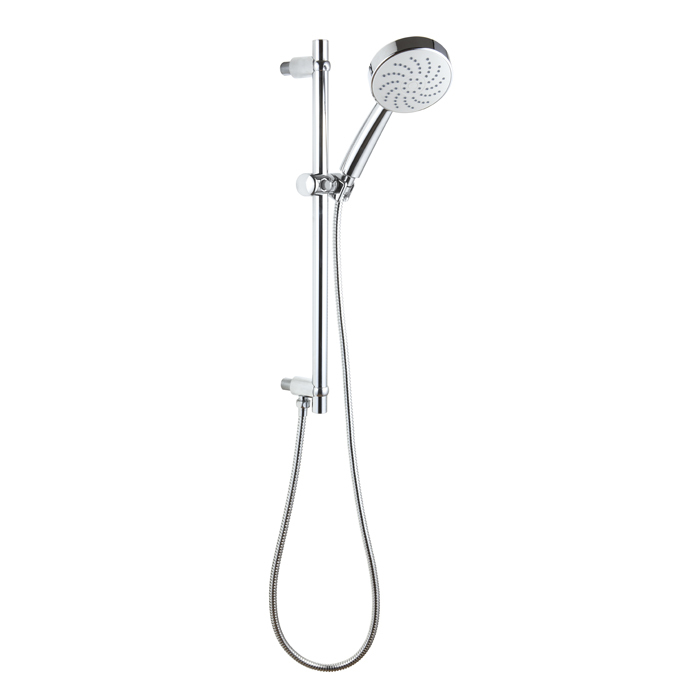 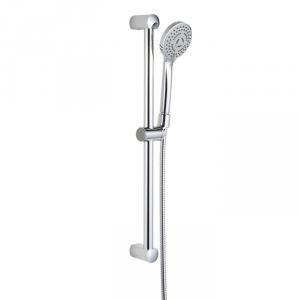 Abs/brass sliding rail, ø mm 25, cm 60/70, 5-jets massage antiscale handshower VEGA and double interlock flexible hose, cm.150. 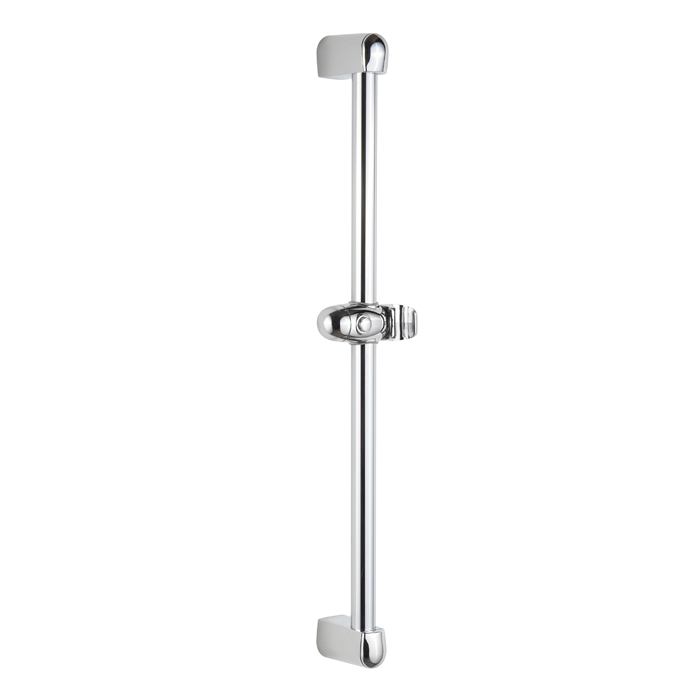 ABS/brass sliding rail, ø25mm, cm 80, with adjustable sliders, 1-jet antiscale handshower ANDROMEDA and double interlock flexible hose, cm.150. 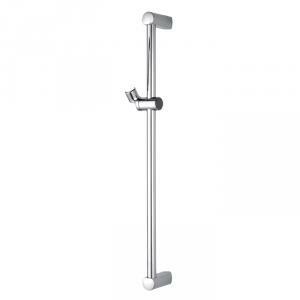 Abs/brass sliding rail, ø mm 25, cm 60/90, 3-jets massage antiscale handshower ALFA and double interlock flexible hose, cm.150. 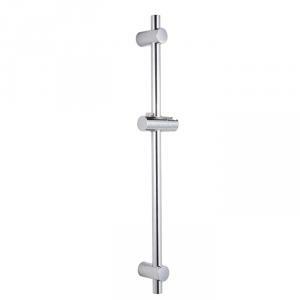 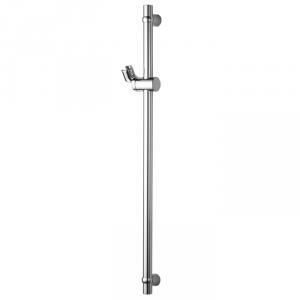 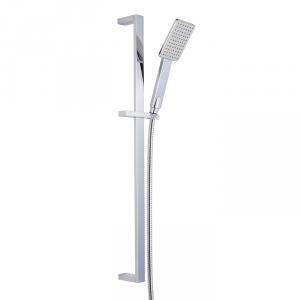 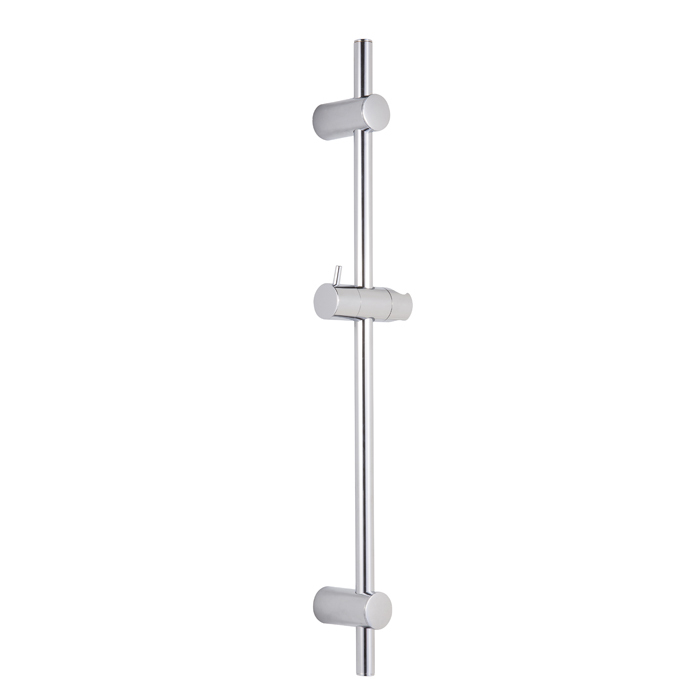 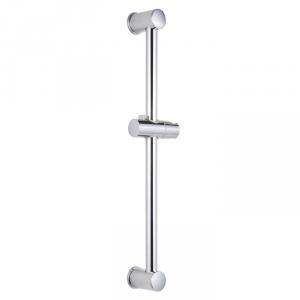 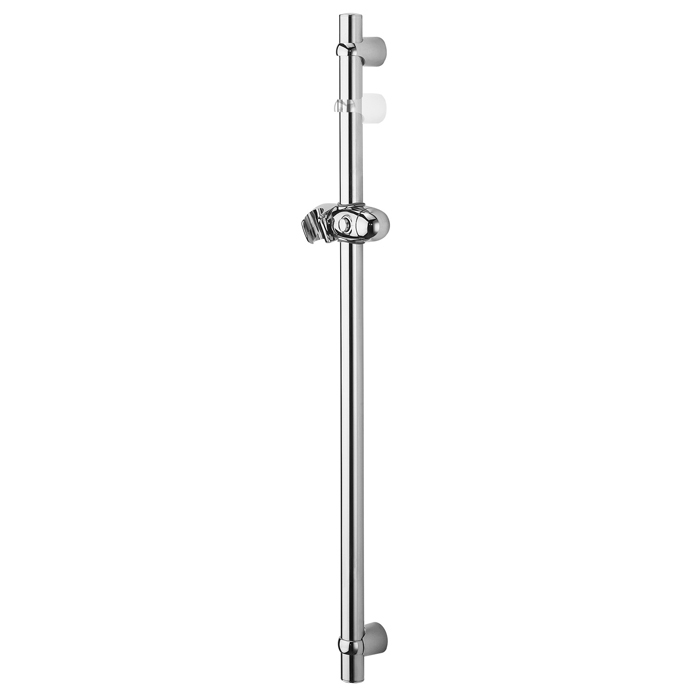 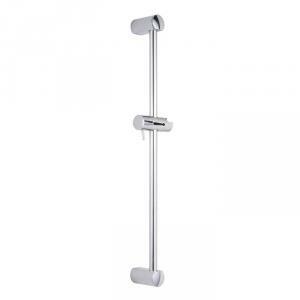 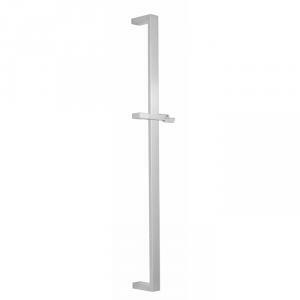 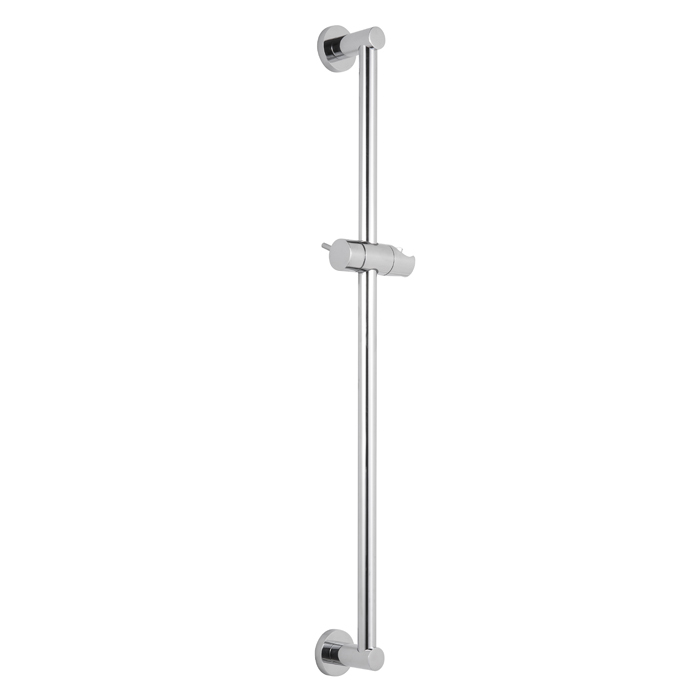 Metal sliding rail ø25 mm, cm 60, 3 jets massage antiscale handshower POLARIS and standard flexible hose, cm.150. 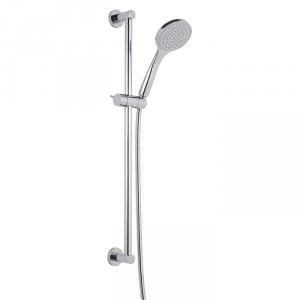 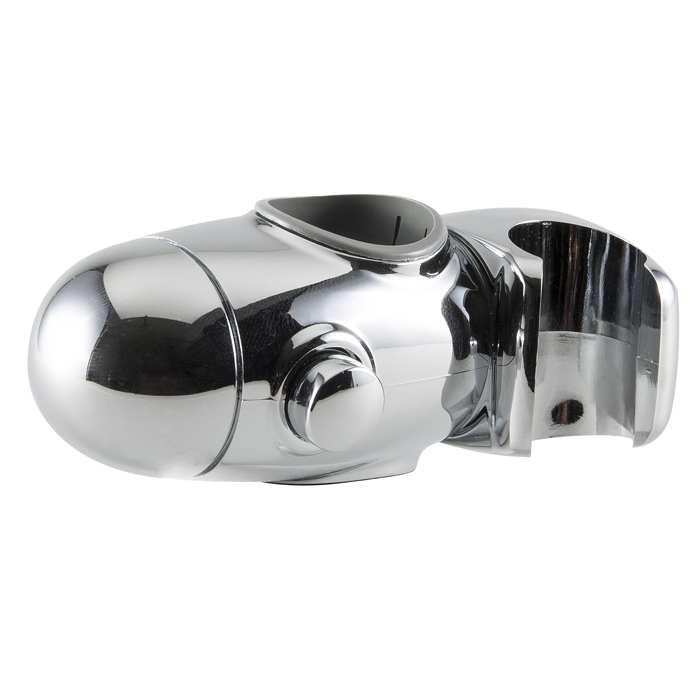 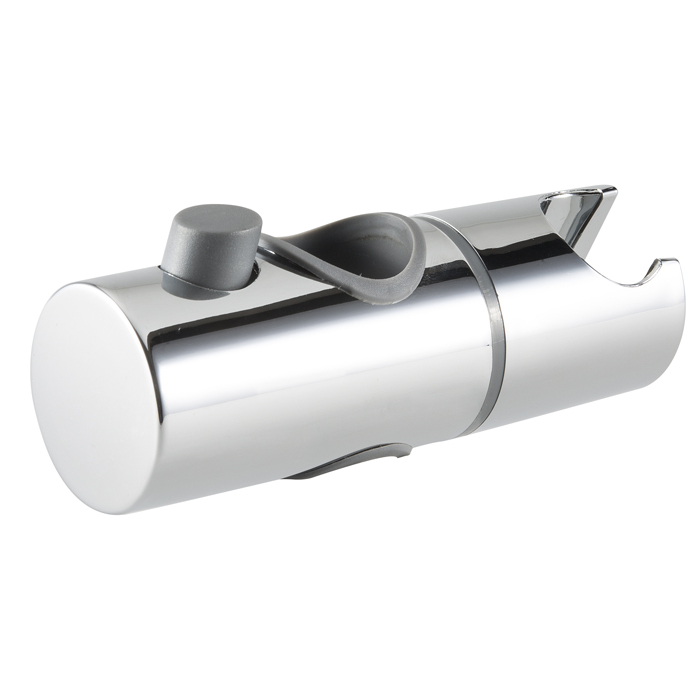 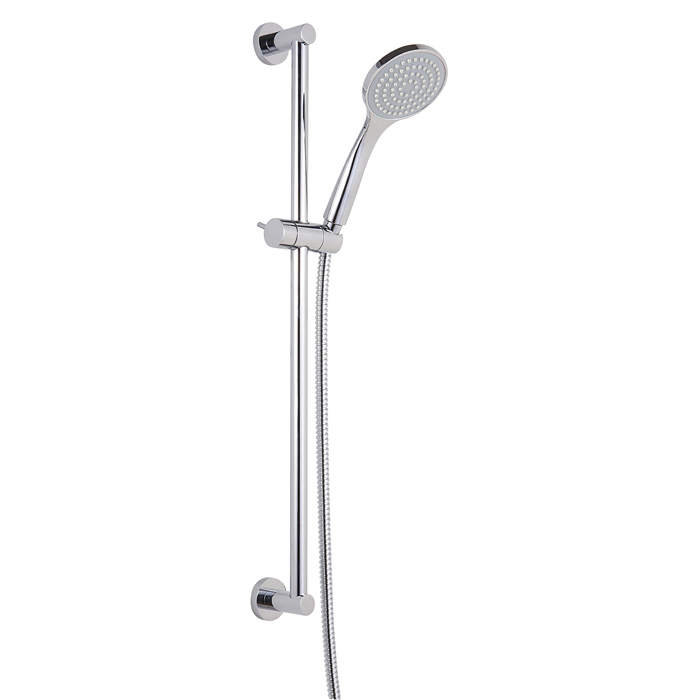 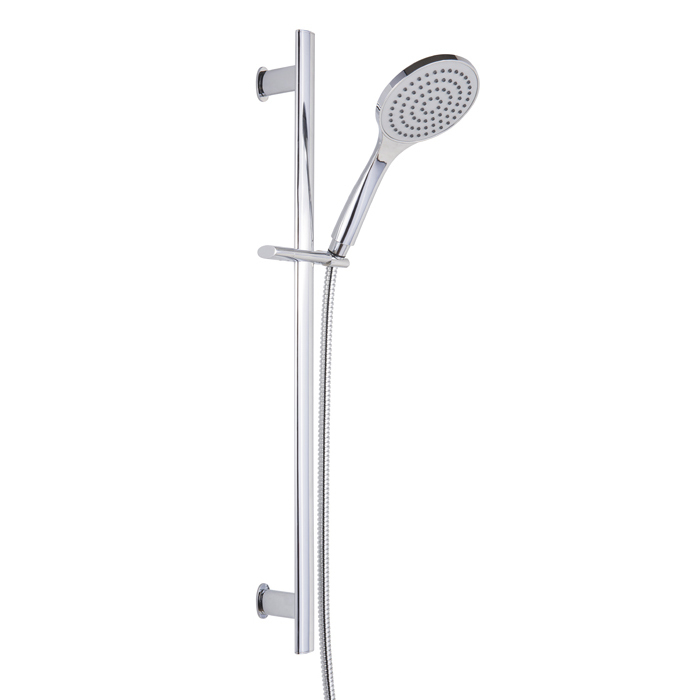 Adjustable abs/brass sliding rail ø18 mm, cm 60/70, 1 jet antiscale handshower MAYA and double interlock flexible hose, cm.150. 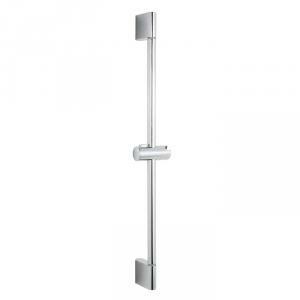 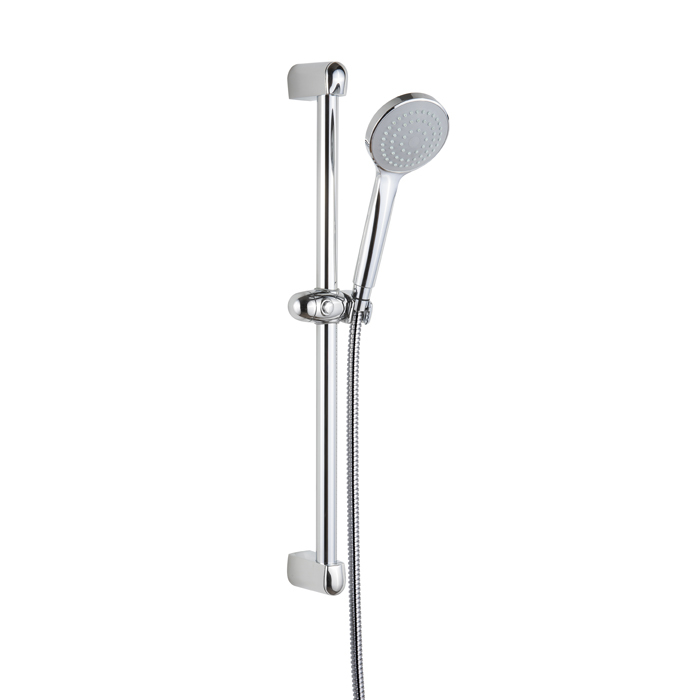 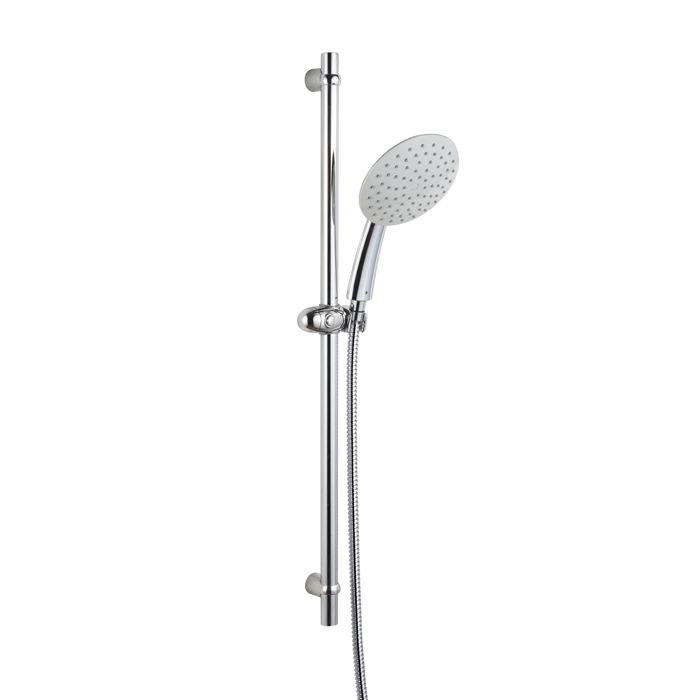 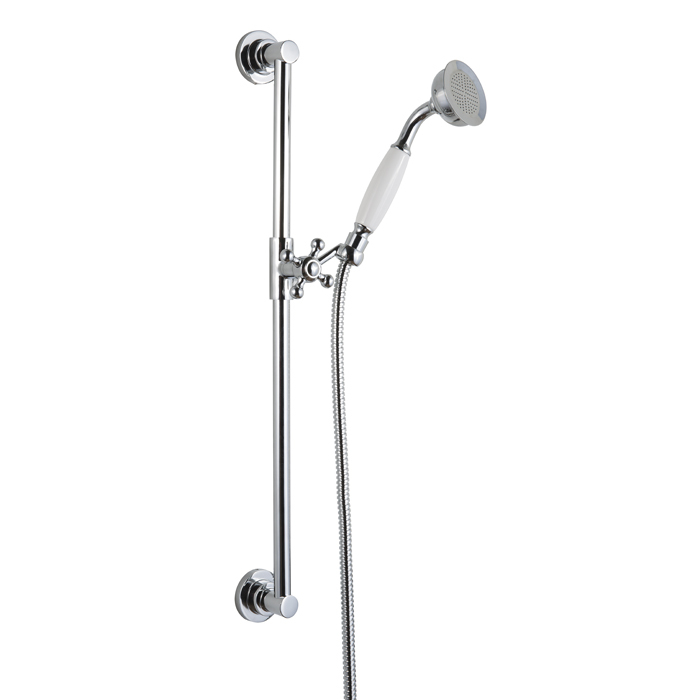 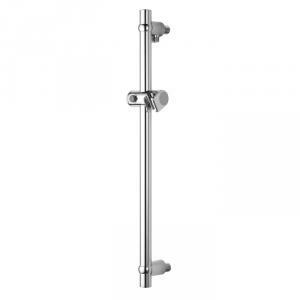 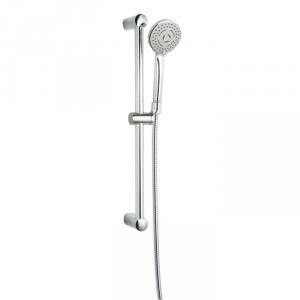 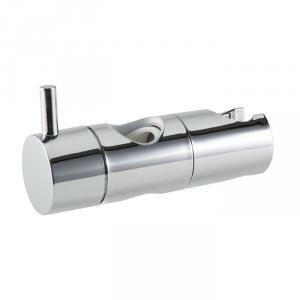 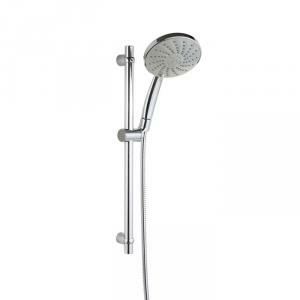 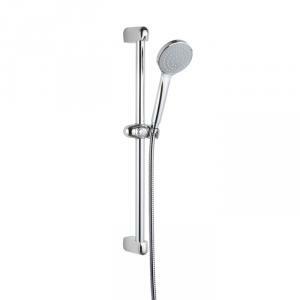 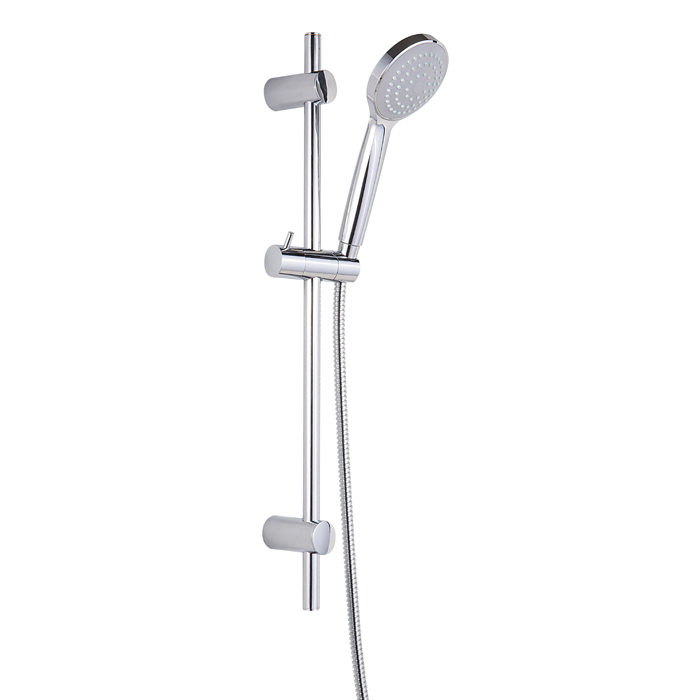 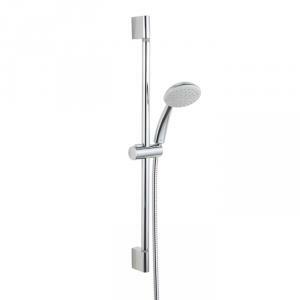 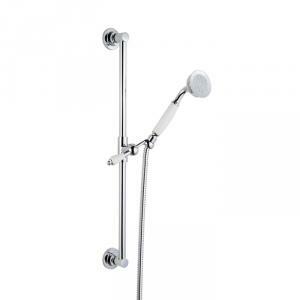 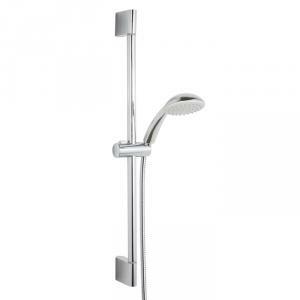 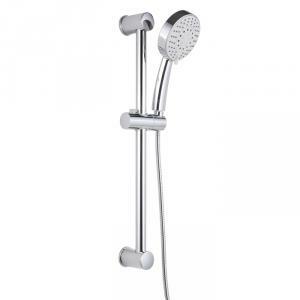 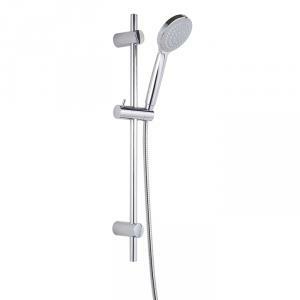 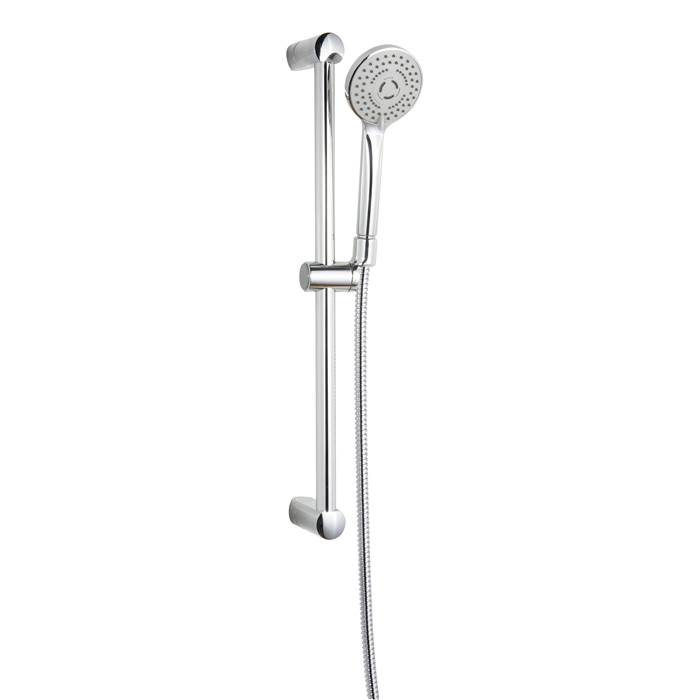 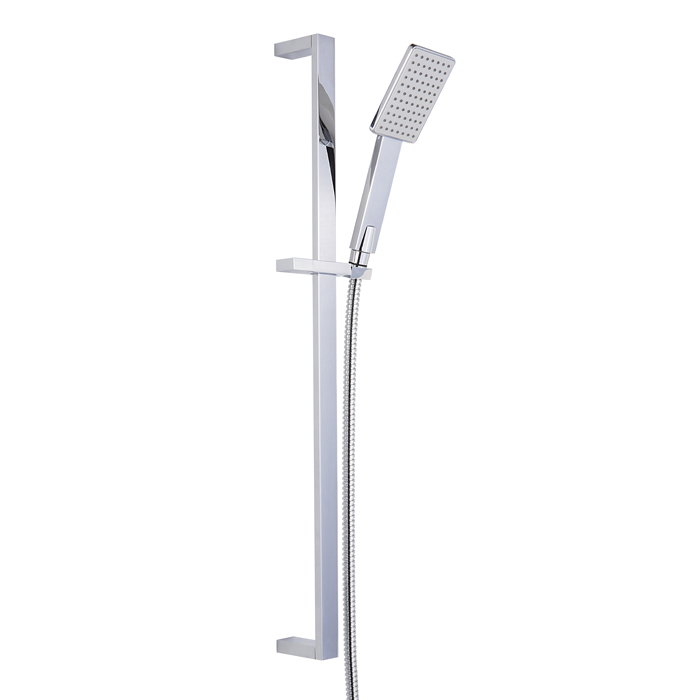 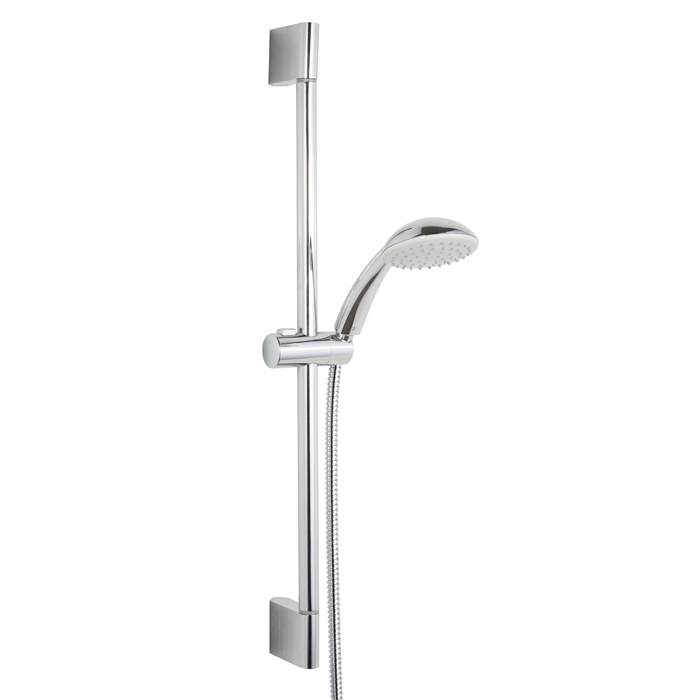 Abs/brass sliding rail, ø18 mm, cm 60, 3-jets massage antiscale handshower ANTARES and double interlock flexible, cm.150. 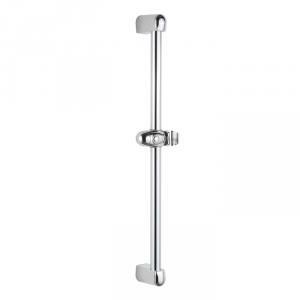 Retrò brass sliding rail ø18 mm, cm 60, 1 jet brass handshower LIBERTY and double interlock flexible hose, cm.150. 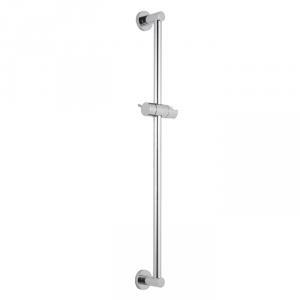 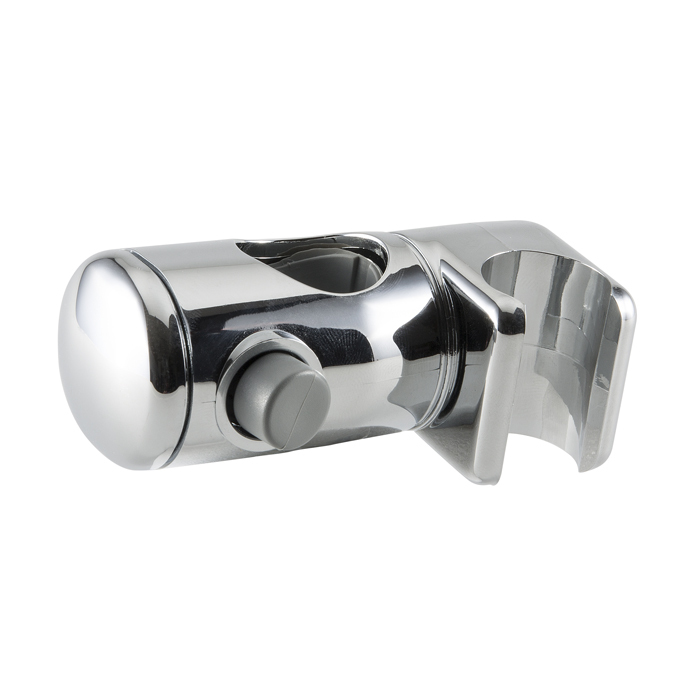 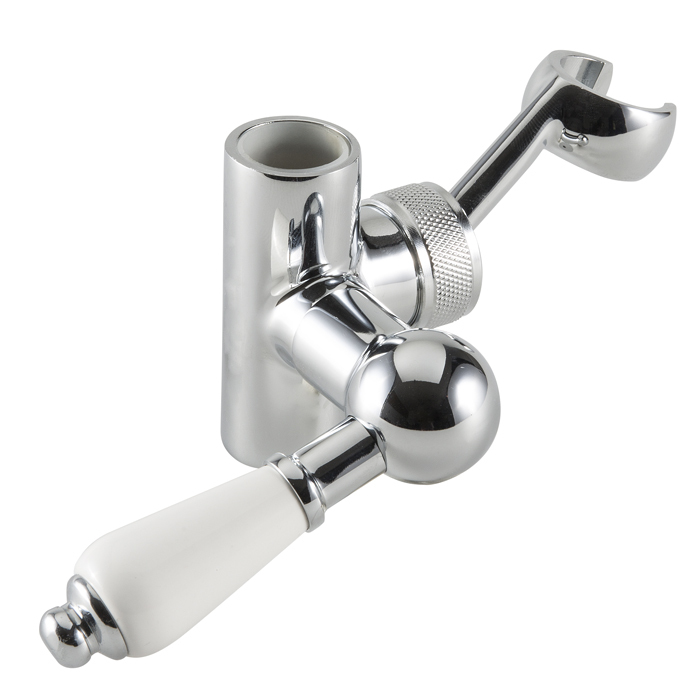 Abs/brass sliding rail, ø25mm, cm 60/70/75, with up or down water connection, 1-jet antiscale handshower LYRA and double interlock flexible hose, cm.150. 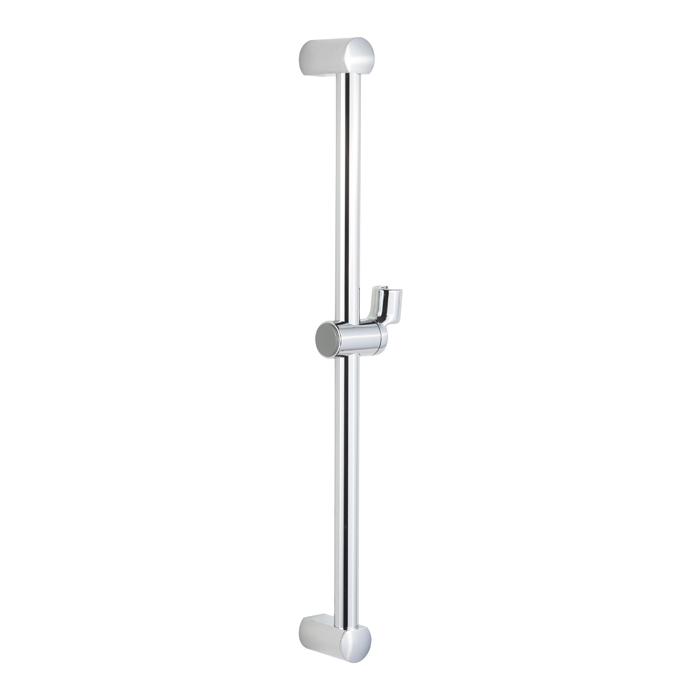 Abs/brass sliding rail with double adjustable sliders. 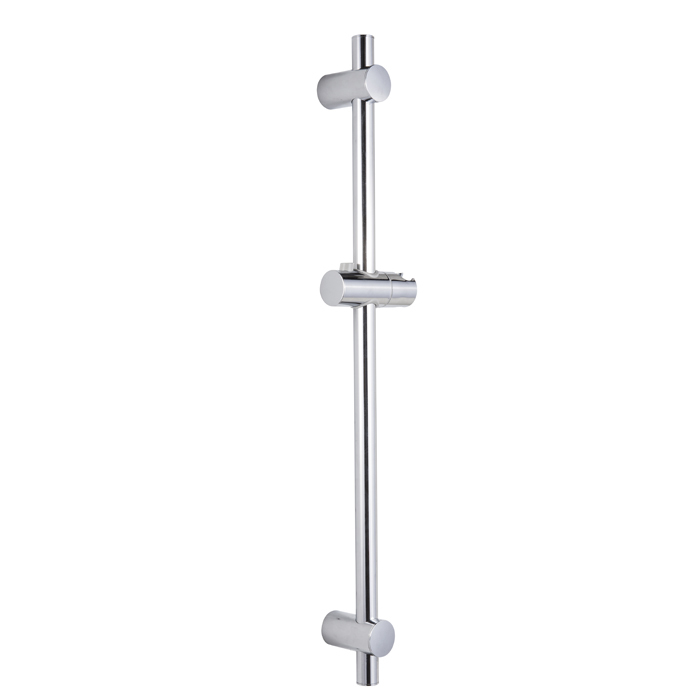 Abs/brass sliding rail, angular version. 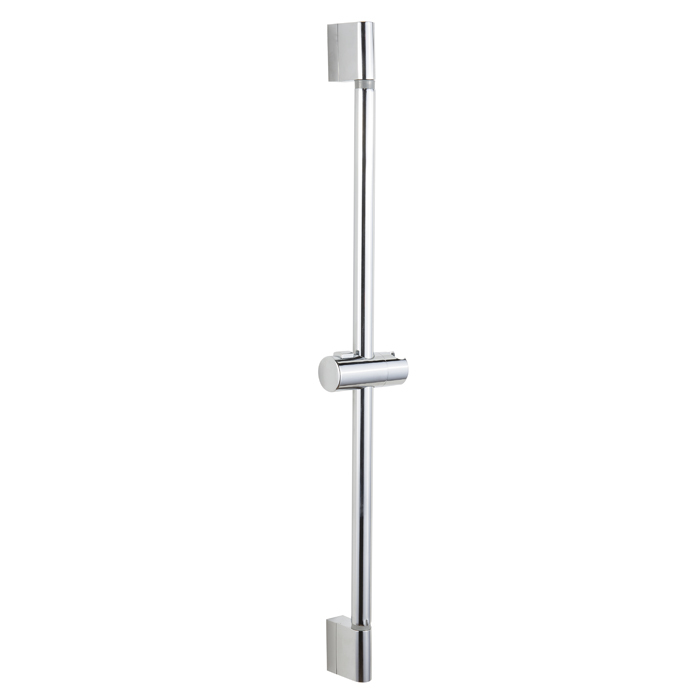 Abs/brass sliding rail with adjustable sliders. 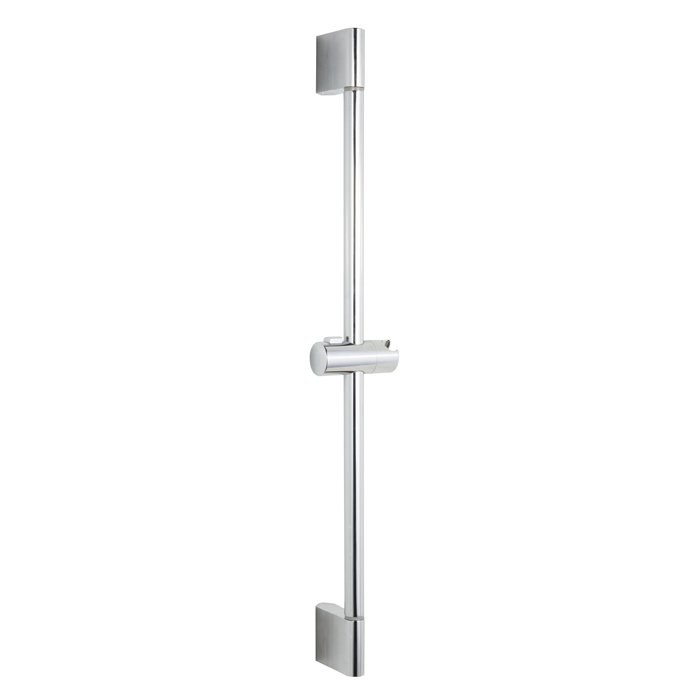 Abs/brass sliding rail up or down water connection. 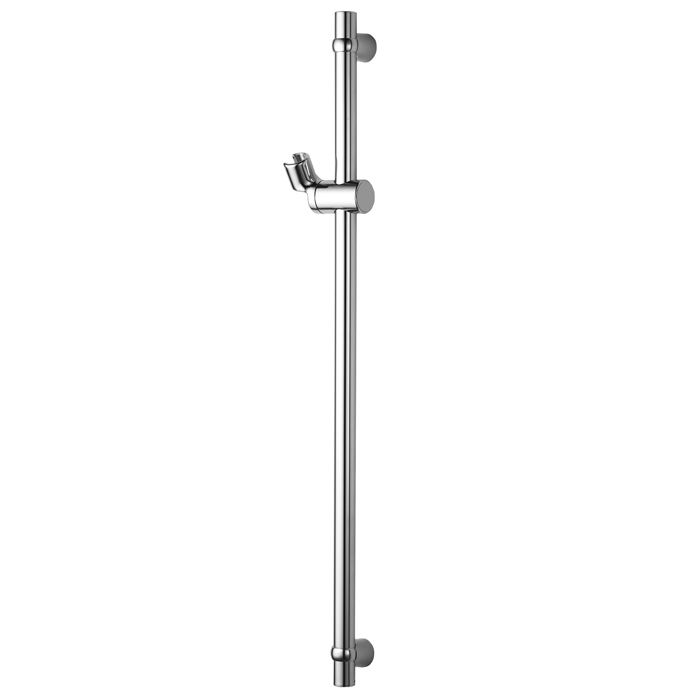 Wall shower column sliding unit.